Pizza enthusiasts of all ages love celebrating at Shakey's. Shakey's does all the work! From the World's Greatest Pizza™ to the games and prizes in our Fun Zone, Shakey's promises a party to remember! Need to feed a crowd? Shakey's has party packages to suit everything from a small party to a large corporate event. 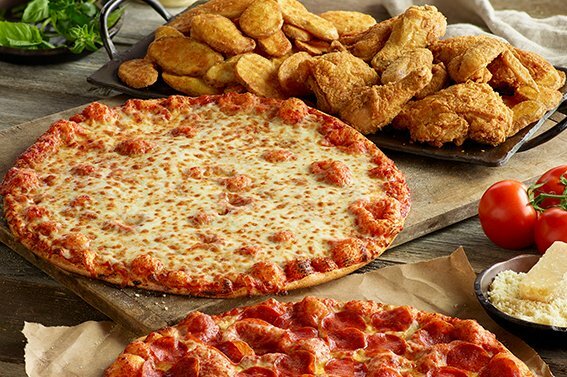 Select from an array of party packages featuring our pizza, chicken and famous Mojo potatoes.